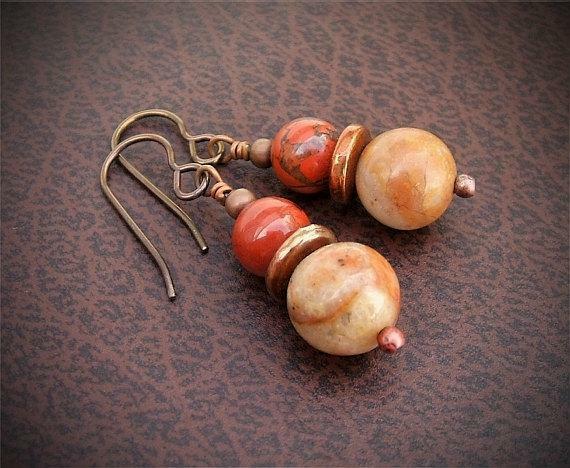 These beautiful jasper earrings are crafted from two types of Jasper - Mahogany and Autumn Jasper, combined with gorgeous antiqued copper findings. 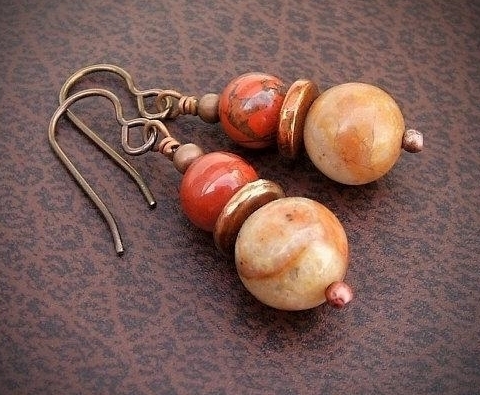 The gorgeous bead in between the jasper is a copper dipped mykonos bead which has been given a flame oxidized patina. 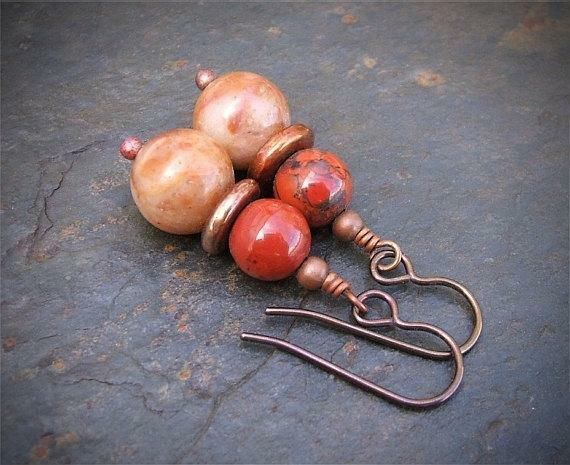 All neatly wirewrapped onto Hypo-allergenic niobium french hooks. 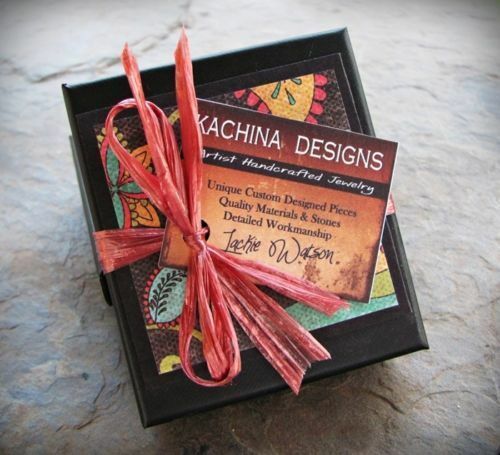 These would make a great gift, or even better - keep them for yourself! ● Sizing / Length - These are approx. 1½ inches from top of earwire.